Are you looking for a nursing bra that is a bit more casual and perfect for long days at home? If so, then how about the black Bravado Ballet nursing bra. It is incredibly comfortable! So what makes it so comfortable? 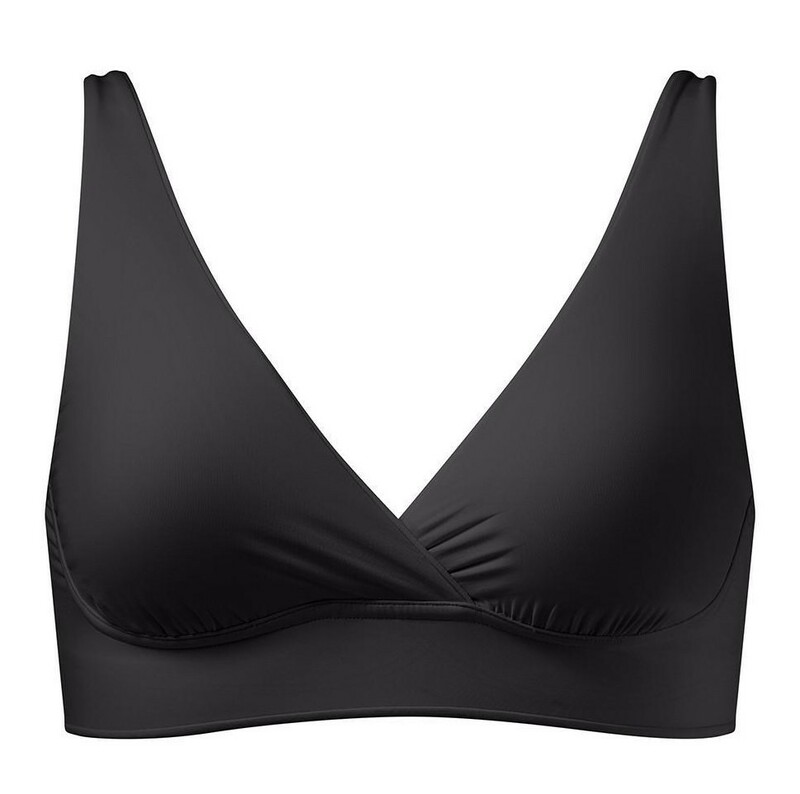 It has Petal-Soft™ fabric and modal lined cups. It will offer you light support and is perfect for lounging or sleeping. How about the breast access? This nursing bra offers pull-away full breast access. It also has a pull-on styling...it really is very casual. This is also one of our “flexible sizing” nursing bras. This means that it comes in four sizes (Small, Medium, Large and Extra-Large). So, rather than picking, for example, 32C, you might pick a Small. This makes it easier to get the right size, first time. It also means that, as your body changes, the bra should still fit you really well. Not sure which is the best size to pick? Please see the table below. So why might this be a great nursing bra for you? Well, if you want a nursing bra that is really casual and comfortable, the Ballet bra may be perfect. It is also suitable as a night-time nursing bra as well.